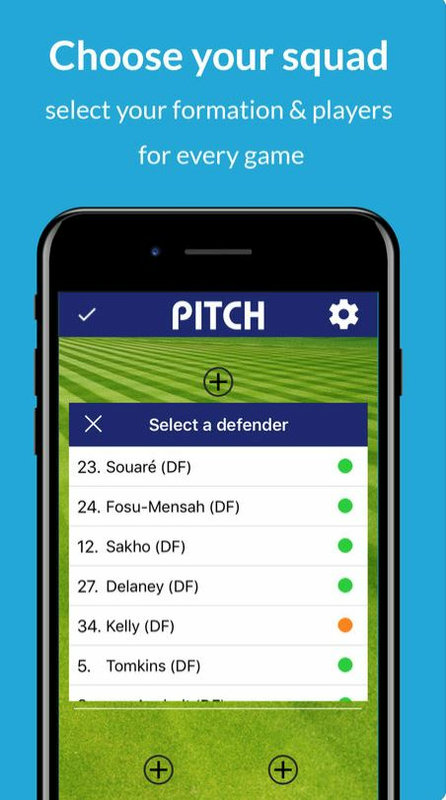 •	Ever thought your team selection was better than the starting line-up? •	Ever disagreed with the Man of the Match? •	Referee ever seem to be watching a different game? •	Transfer targets not what you think the team need?  •	Want to beat your friends and prove you made the correct predications? The voice of the fans so far has only counted for those 90minutes during a match. We believe that the opinions of the lifeblood of the club need to be heard. 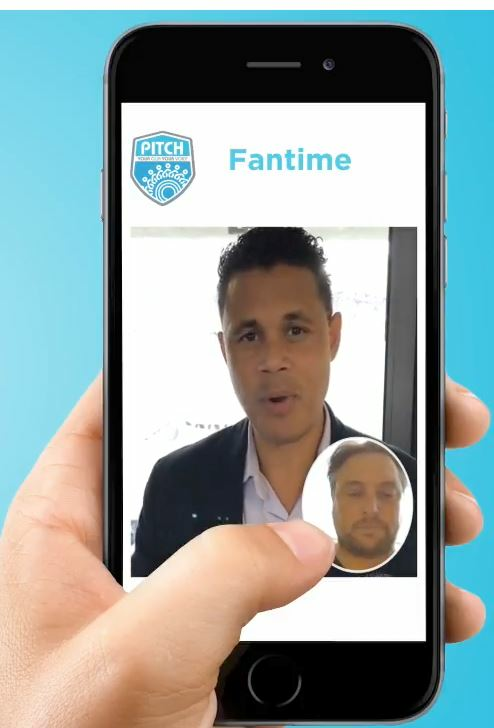 That is what PitchDMM is going to achieve: collate the fans collective voice and feed the views back to Boards and Managers so that they really know how that loss or ‘Marque’ signing has gone down. 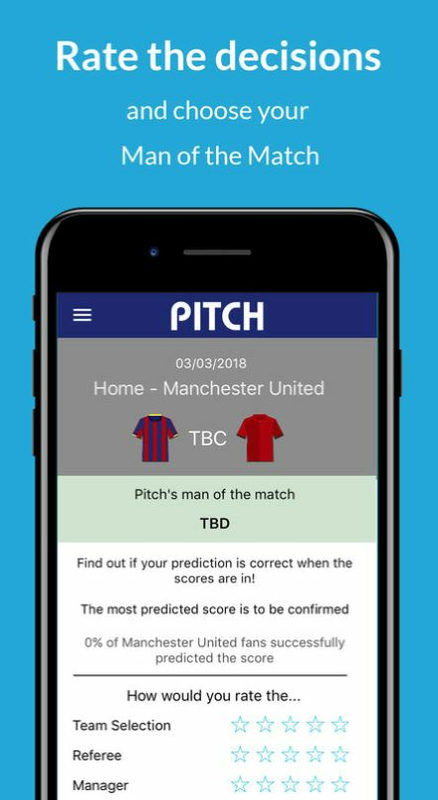 PitchDMM gives fans the opportunity to predict the score, select the starting lineup of their own club on a match-by-match basis, rate match performance and the atmosphere or even give their opinions on player signings! 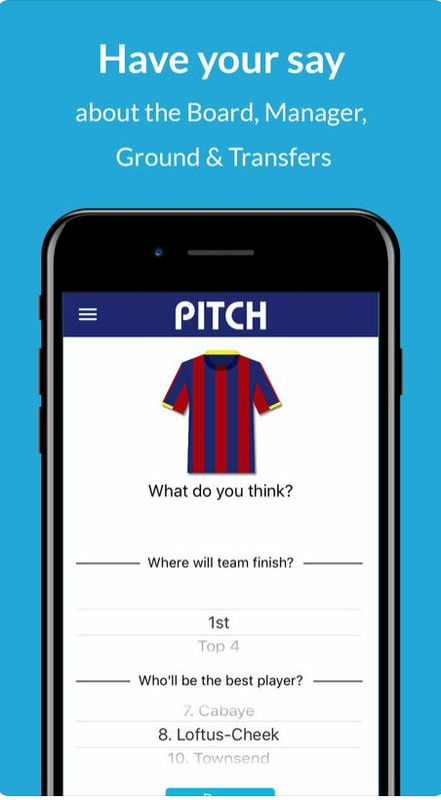 Our pledge to the PitchDMM App user: We will tell the media who should be Man of the Match - voted for by the fans. We will allow commentators to understand Fans views, we will share the frustrations and ideas with clubs every week. 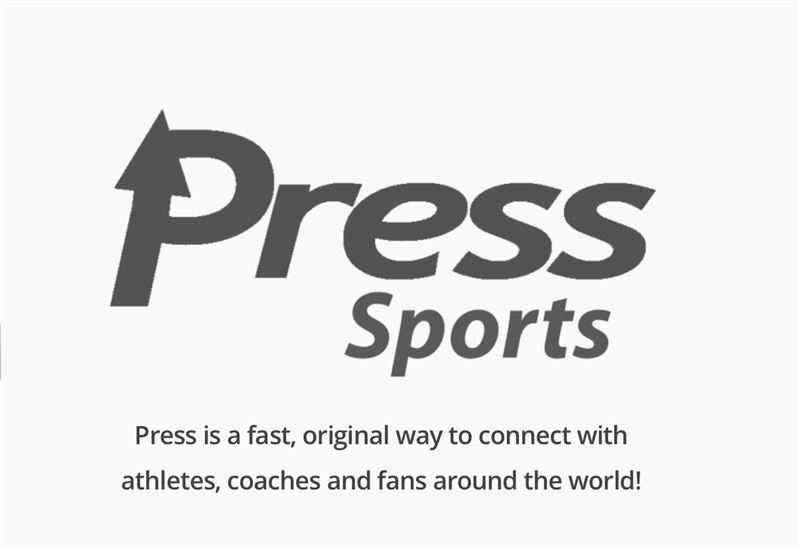 We will allow Fans access to a website to compare how they are doing: Did everyone see the infringement that the referee missed? Should he ref again? Compete against mates and fellow fans on the website for the bragging rights of being the clubs most insightful fan. 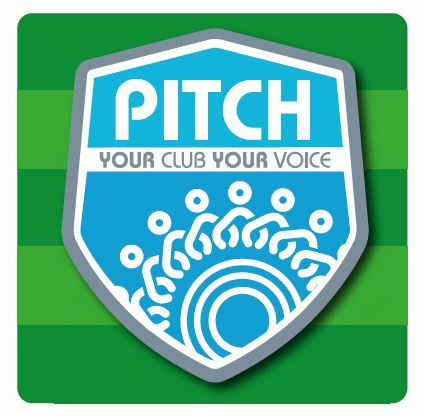 After a successful round of Crowdfunding the PitchDMM App is now funded by the Fans for the Fans - The PitchDMM App is the ONLY football fan based community, using intuitive mobile technology to give passionate fans of the same club the opportunity to express their opinions on team and club performance, being heard as the collective voice of the fans at a time when corporate deals and sponsorship are considered more important in the board room. 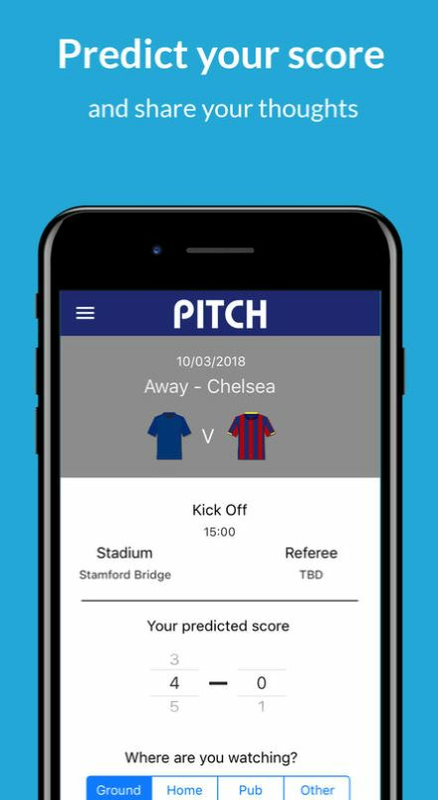 App users are looking for 'Experiences' and clubs need to engage fans, we have addressed the issues and provide a fun, video enhanced, totally interactive, group friendly app that delivers insight & credible, valuable data. We believe that the opinions of the lifeblood of the club need to be heard. That is what PitchDMM is achieving: collating the fans collective voice & feeding the views back to Boards and Managers so that they really know how that loss or signing has gone down. 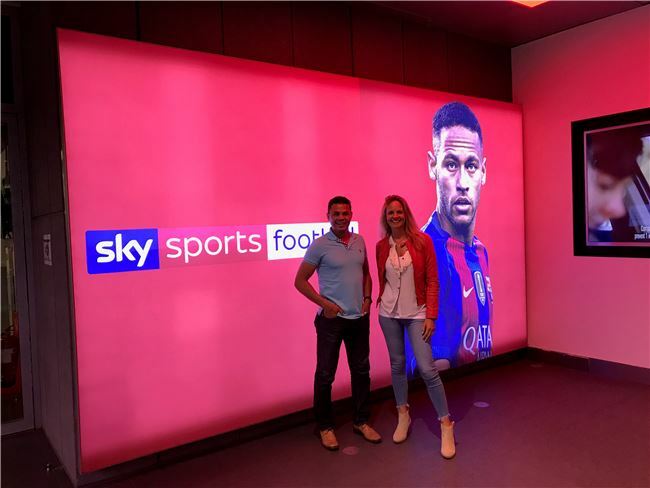 Ex-England, Crystal Palace player & Sky Commentator John Salako is our Official Ambassador. 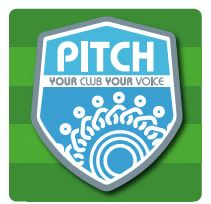 Your Club, Your Voice, Be Heard.